Since 1938, the 3rd generation company’s tradition of Swiss quality is still available today. 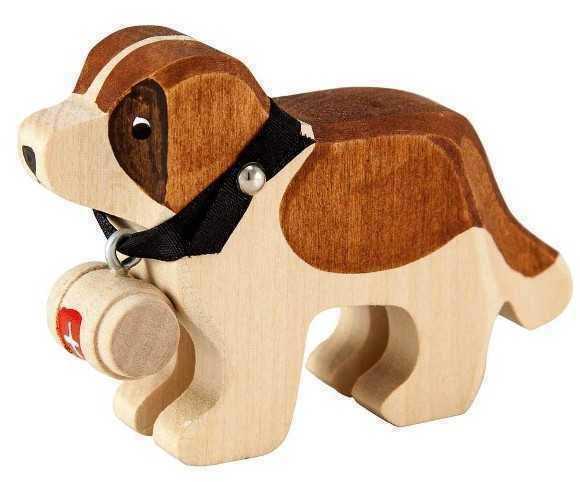 Toys are hand-made from wood that was grown in Switzerland and the paint is 100% natural water based. Service Area: New Glarus, Freeport, Rockford, Loves Park, Machesney Park, Stoughton, Fort Atkinson, Roscoe, Monroe, Oregon WI, Waunakee and surrounding communities.